We employ thousands of people across Canada and the U.S., and we conduct business in multiple provinces and states. Operations of this magnitude require focused and continued commitment to safety and emergency preparedness at all times. 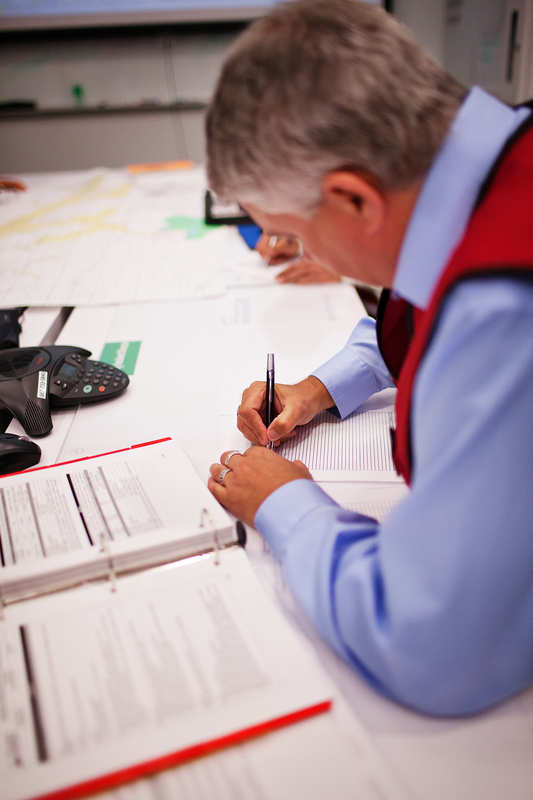 This commitment is essential to our mission of safely delivering exceptional results. PMC prepares Emergency Response Plans for all regulatory required areas and assets. These are kept current through annual reviews. 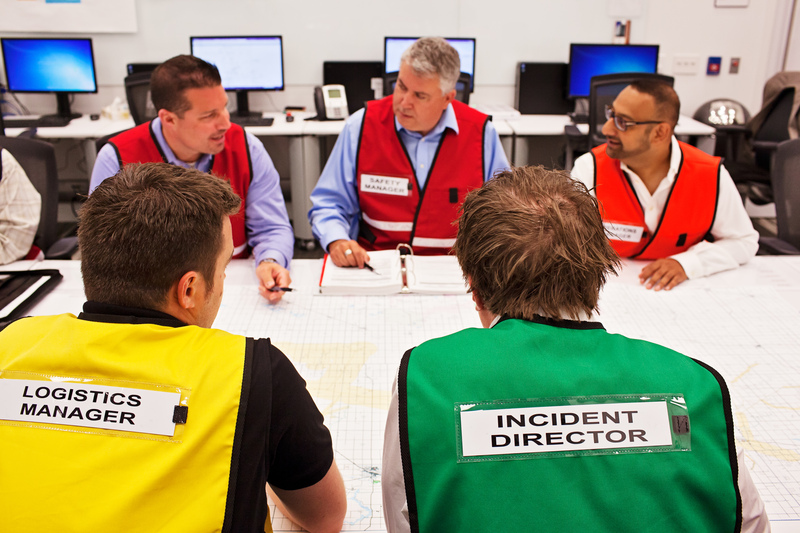 If an incident or emergency takes place, the EMP has formal system in place to manage the situation. 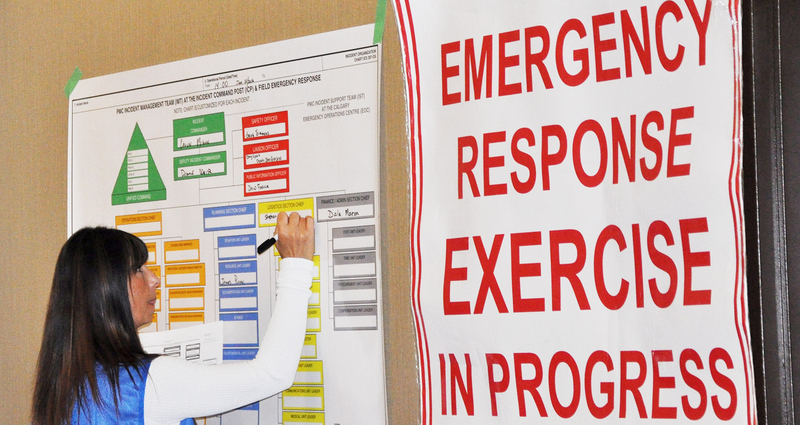 PMC has adopted and fully implemented the Incident Command System (ICS) at all levels. 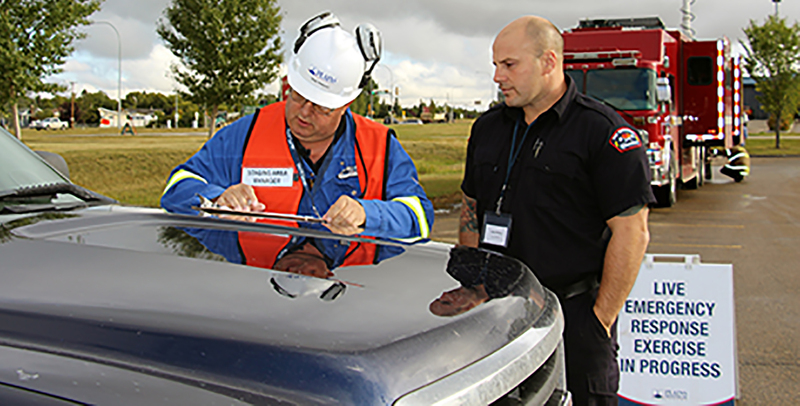 Continuing education is critical to ensuring everyone who is potentially involved in an emergency understands the various safety procedures that are in place for the protection of everyone – public, workers and responders. Providing a workplace that protects the health and safety of our employees, contractors and the communities surrounding our facilities.